The demolition of Seattle's aging Alaskan Way Viaduct is finally in view. 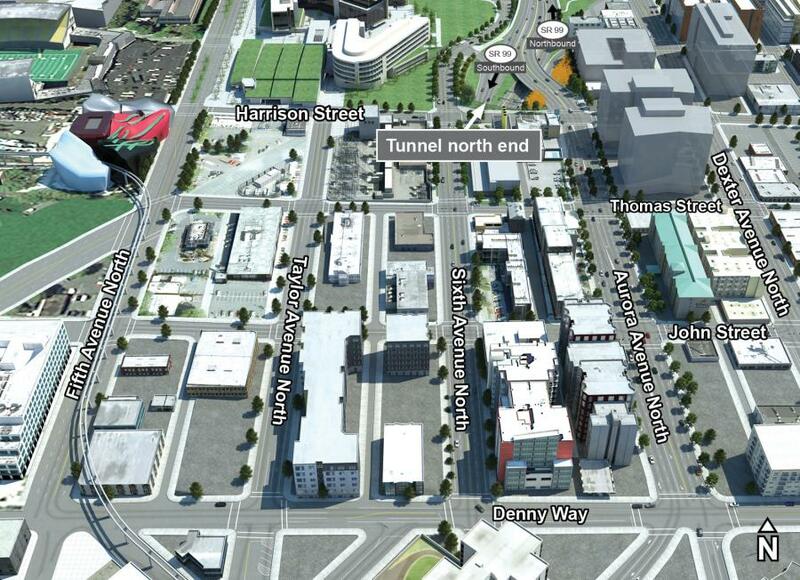 On May 16, the Washington State Department of Transportation selected Kiewit Infrastructure West Co. to demolish the viaduct, decommission the Battery Street Tunnel and reconnect city surface streets just north of the nearly complete State Route 99 tunnel. The design-build contract, which requires the contractor provide both design and construction services of the job, is valued at $93.7 million. Kiewit submitted the “apparent best value” bid — a combination of points received for its technical proposal and its price. Timelines for the work will emerge after the contract is finalized and the contractor receives approval to begin design work. After that point, WSDOT will be able to share more specifics about how demolition and decommissioning will proceed. Based on the tunnel contractor's current schedule, WSDOT anticipates the new SR 99 tunnel could open as soon as this fall. 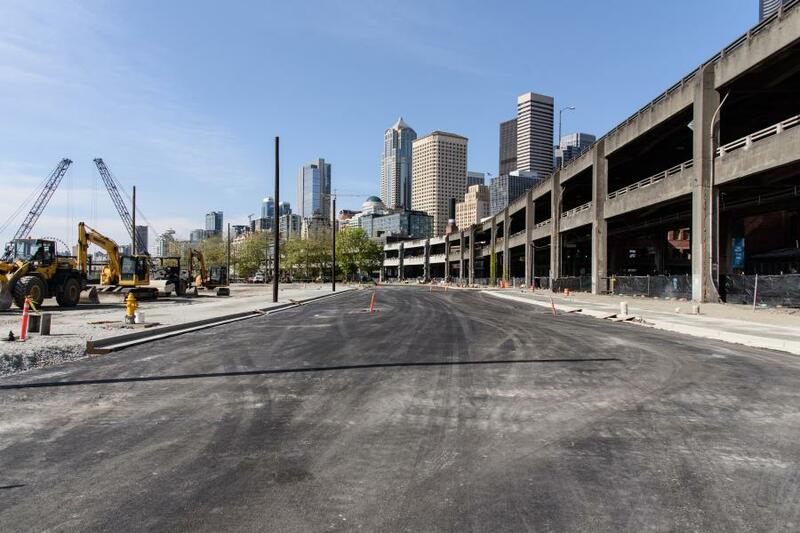 By then, the temporary Alaskan Way surface street will move west of the viaduct with two lanes open in each direction along Seattle's waterfront. Before the tunnel opens, WSDOT must permanently close the Alaskan Way Viaduct to realign SR 99 and the ramps at the tunnel portals. After the viaduct permanently closes, contractors could begin limited demolition work in late 2018. The majority of viaduct demolition work will occur in 2019. It will take up to two years to remove equipment and fill in the Battery Street Tunnel. During this time, there will also be utility improve-ments made along Battery Street. Thomas and John streets will be reconnected over three blocks of a rebuilt Aurora Avenue North.